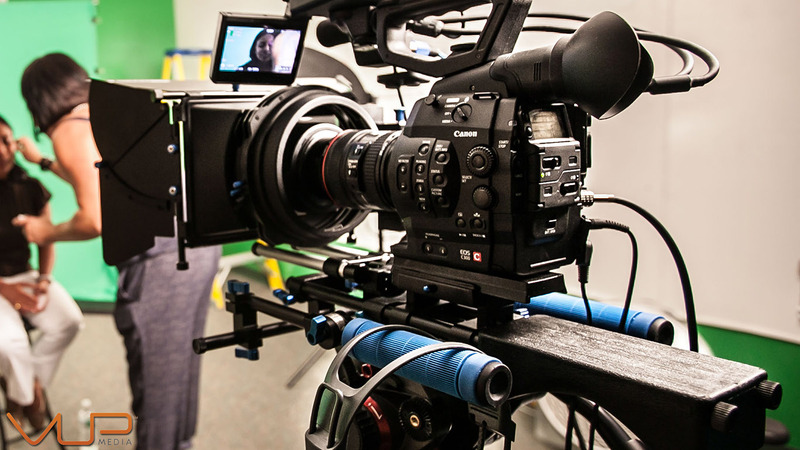 Today, the art of the video interview, starts with the actual meat of the production, the interviewee, your on camera talent, and how to get the most out of them. Having a quiet, controlled room setting, an “easy-going” atmosphere and mood for your on camera talent (pro or newbie) will help set the tone in a much more positive tone than an environment with tons of noise or activity! Get an early start on the set-design and set up. 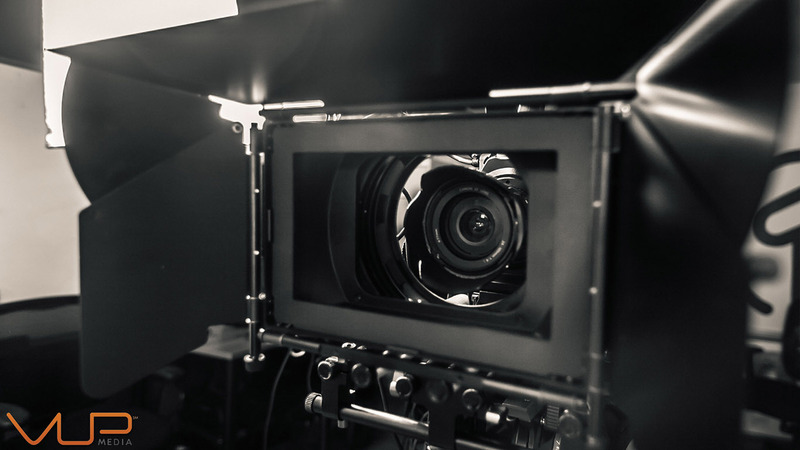 Ensuring your production crew is ready to roll prior to the on camera talent’s arrival. This will prove less stressful to your talent; and allow attention to be focus on them. We will get into equipment set up in detail in a future blog. The Art of Conversation is also part of the Art of the Video Interview! When your interviewee arrives, take your time and talk about anything..the weather or simple “how’s life” prior to pulling the record trigger. Set them at ease…every CEO has a tight time schedule, but getting them comfortable before that little red button goes live will yield you better answers and a better flowing interview. I have found over the years that engaging in small talk if possible prior to the shoot eases their anxiety. Like a magician pulling a quarter from someone’s ear, I usually have their mic wired on them without them realizing, as they tell me about their crappy flight into town or non-stop conference call schedule. Talk about them if you can, pumping their ego will turn a room full of strangers into their being set at ease and developing a friendly connection quickly. Have an understanding of the topic prior to the interview/shoot. It’s not only about being able to ask the questions, it’s also about understanding what the topic is. The Art of the Video Interview is the art of understanding what the heck your interviewee is talking about! Help your subject expand upon a short statement by asking the right follow up questions. This can take an ok sound bite to a perfect one! Using jargon and/or technical terms the interviewee is familiar with will not only allow them to be more comfortable and answer more fluidly; but also helps enable you to rephrase the question so that the intended audience understands the message. Extracting usable answers is an art form. 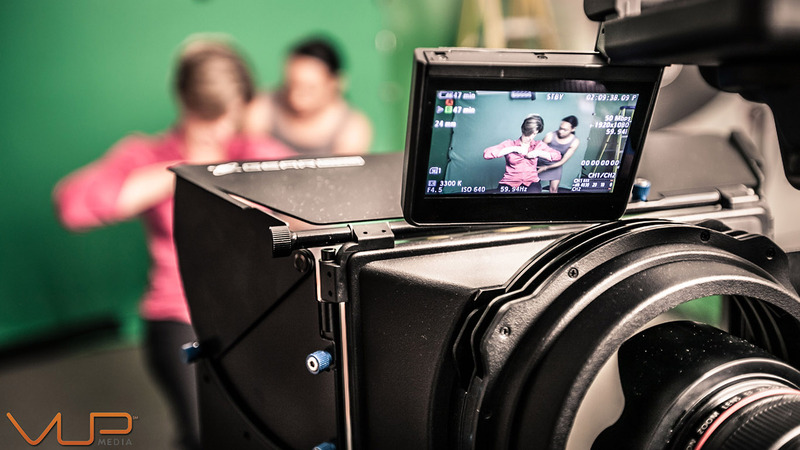 A production crew that is skilled in both editing and video interviewing is key. They are forward thinking in what and how an answer should be phrased so it will be usable in the edit. Unfortunately, I have had to edit lots of footage of poorly handled interviews; where answers were not complete, talked over, to long, too complicated, varying in cadence or just plain blew! So, try to have an understanding of the topic at hand and better yet, know the intended audience that will be watching your masterpiece. Interrupt or not? Always allow the interviewee to finish speaking before you have ask them to re-answer or rephrase the question. Allowing them to finish their thought so they aren’t thrown off balance! Encourage them with the ole’ “that was great!” “Let’s try one this way….” Empower their knowledge and then have them simplify for the viewer..
Coming soon: The Art of the Video Interview: The Look. 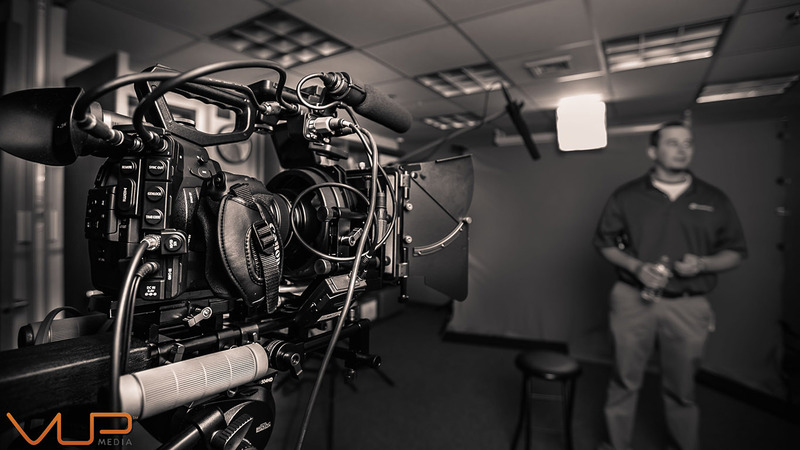 Need inspiration on how your on-camera interview could look?